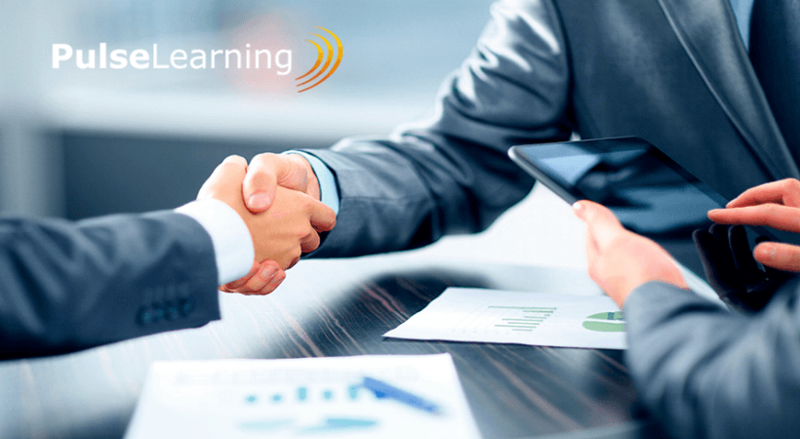 PulseLearning creates learning solutions that focus on maximizing Clients business values. 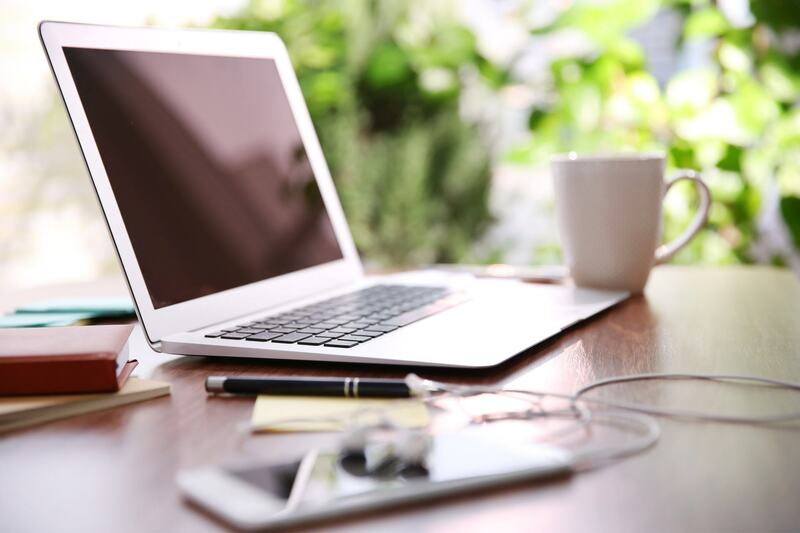 Our immersive learning solutions enable Clients to reduce training costs and improve productivity. Our Clients tell us that our global reach, and understanding of different markets, is a unique differentiator of tremendous value.